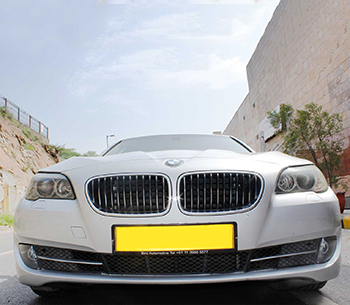 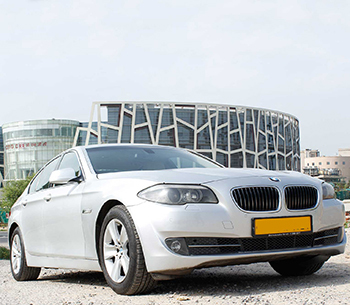 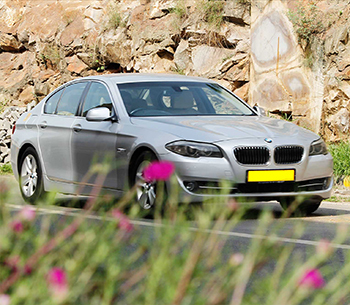 BMW 5 : The BMW 5 Series combines the stylish presence of a sedan with the sporty elegance of a coupé. 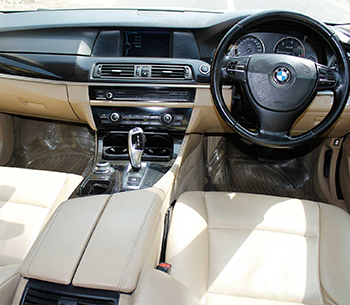 It is Sporty, elegant and confident – and not to mention extremely future-orientated. 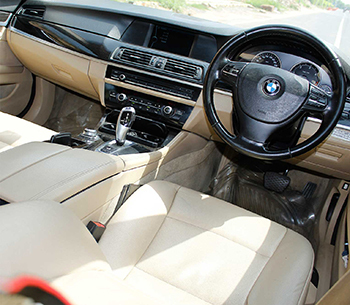 It ensures both driving and riding pleasures with its refined dynamics and design that delivers comfort like no other fleet.